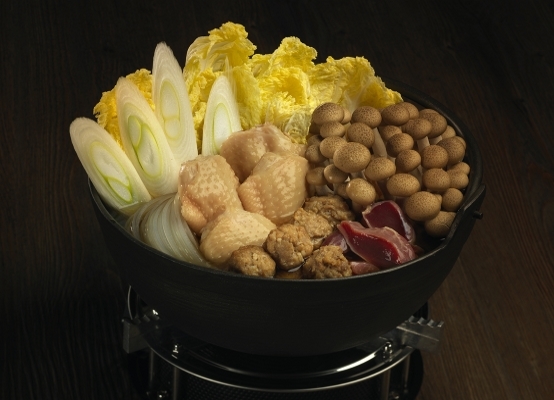 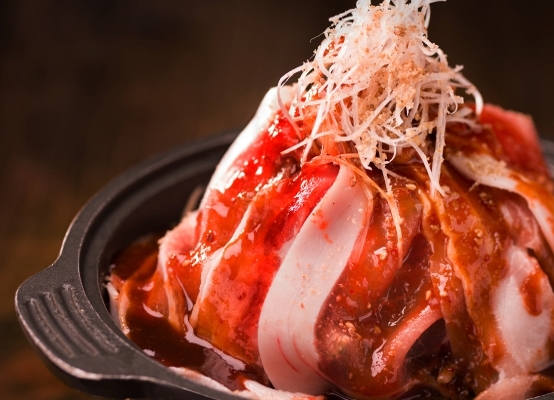 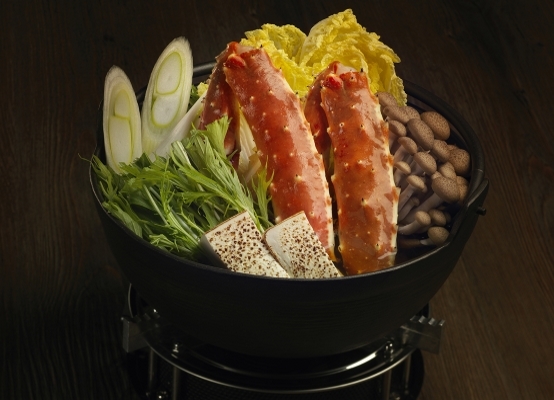 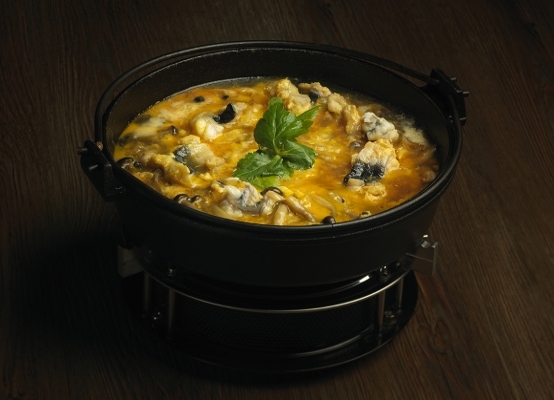 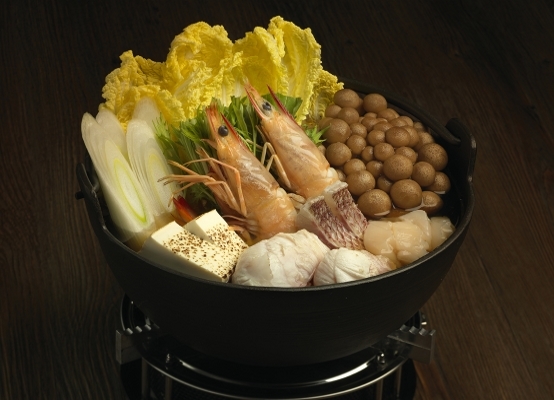 Stay warm and cozy at Gonpachi and enjoy a sizzling hot pot this winter. 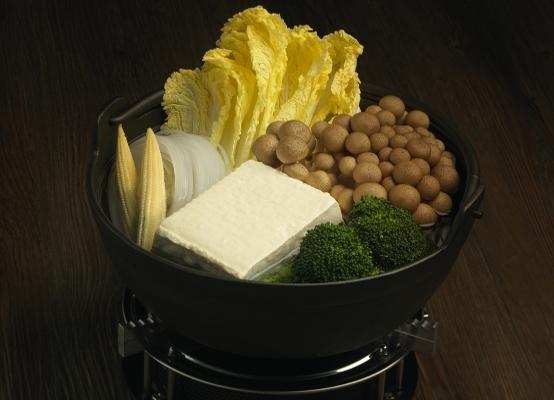 Featuring some of the freshest ingredients of the season, the great selection will surely keep your crispy winter a little bit more heart-warming. 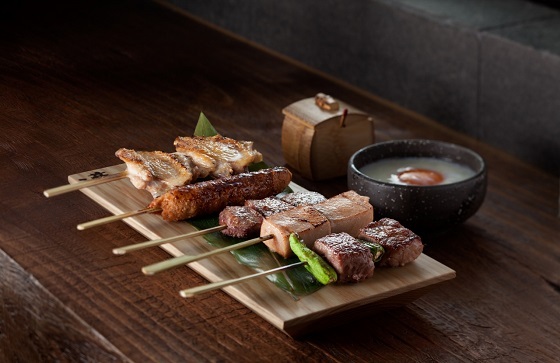 From the Izakaya bar area, the discreet tatami seating to the relaxing alfresco Japanese garden, Gonpachi offers you different settings to stay away from the bustling Causeway Bay for happy hour to dine and unwind. 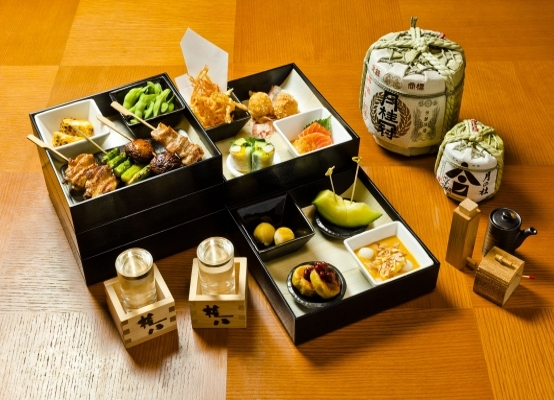 Gonpachi's Japanese Afternoon Tea Set that will surely excite your palate with a wide selection of Japanese savory, charcoal grill, and sweet items along with newly designed specialty drinks. 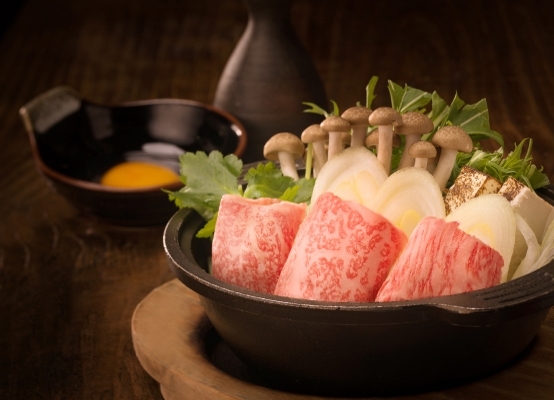 Enjoy a relaxing and memorable afternoon either at the private tatami area or the beautiful Japanese outdoor garden!